Hickman County history is as unique as any other place you could imagine. Founded in 1821, Hickman County was the seventy-first county in Kentucky in order of formation. It was named for Captain Paschal Hickman of the 1st Rifle Regiment, Kentucky Militia. A resident of Franklin County, Kentucky, Hickman was wounded and captured at the Battle of Frenchtown in January 1813 and was killed by Indians in the Massacre of the River Raisin. Union Gen. Ulysses S. Grant moved troops from his base at Cairo, Illinois, and attacked Belmont in November 1861, his first battle of the war. He was ultimately defeated by Confederate troops sent from Columbus across the river to reinforce the Confederate defense; they were led by Polk. The former site of the Confederate fortifications near Columbus, Kentucky is now the Columbus-Belmont State Park, commemorating all the actions of the day that led to Union defeat here. Hickman County KY is designated as part of the Kentucky Civil War Heritage Trail. 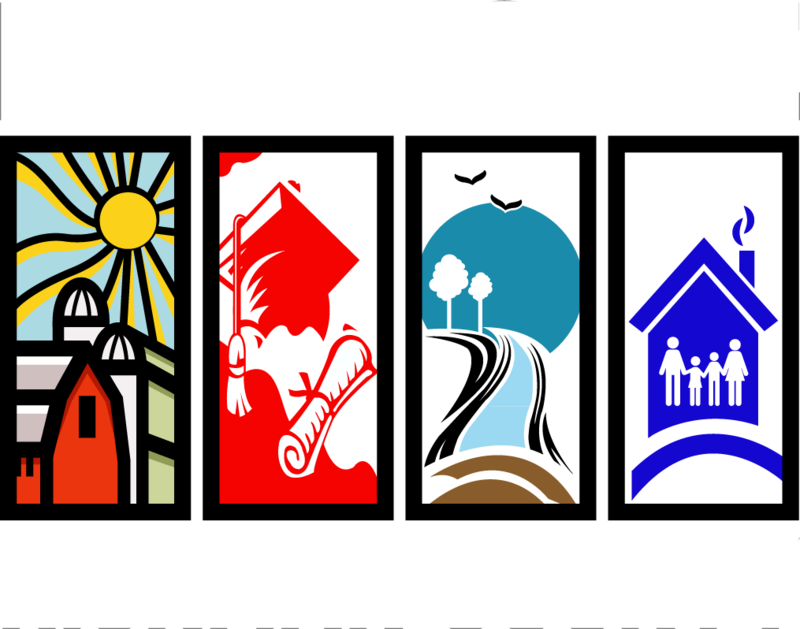 To learn more about Hickman County history, be sure to stop by and visit the Hickman County Museum. Located in Clinton, KY, the Hickman County Museum is rich in history. In 1821 the Kentucky legislature organized Hickman County. Clinton became the county seat in 1829. Museum is full and rich in history. More than 3000 items on display in the 1860’s era home. 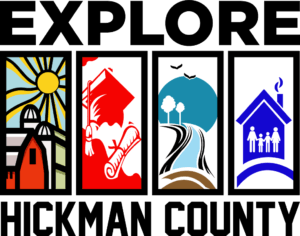 The Hickman County Museum was founded in 1994 by a group of dedicated volunteers and wonderfully supportive community. If the walls of this 1860s era home could talk…. and in a way, they can. 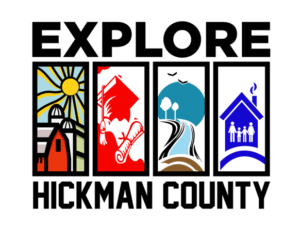 Through careful preservation and captivating exhibits we have managed to capture the amazing history, stories, and memories of Hickman County. 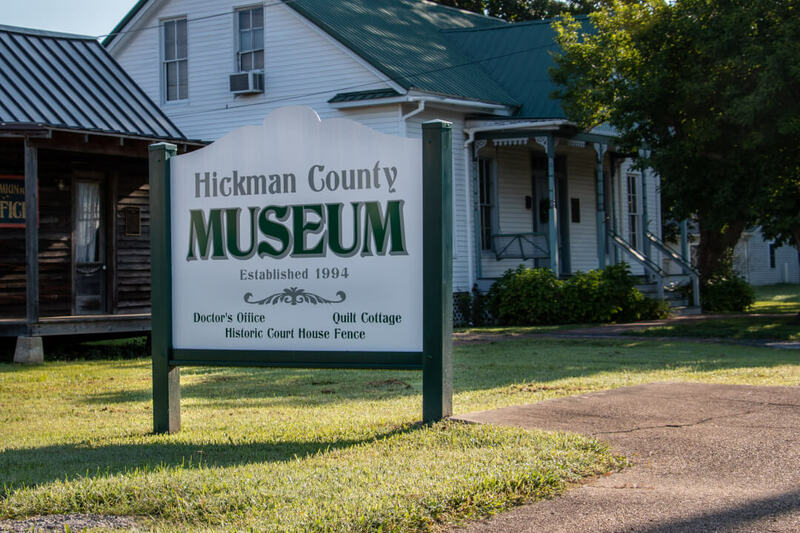 The Museum take artifacts that are solely from Hickman County, allowing the Museum to stay true to the history of the county, to preserve local memorabilia, and still give a fascinating picture of changing times.